Sometimes, it’s possible to modernise the look and feel of your existing kitchen without the cost of complete removal and starting all over again. 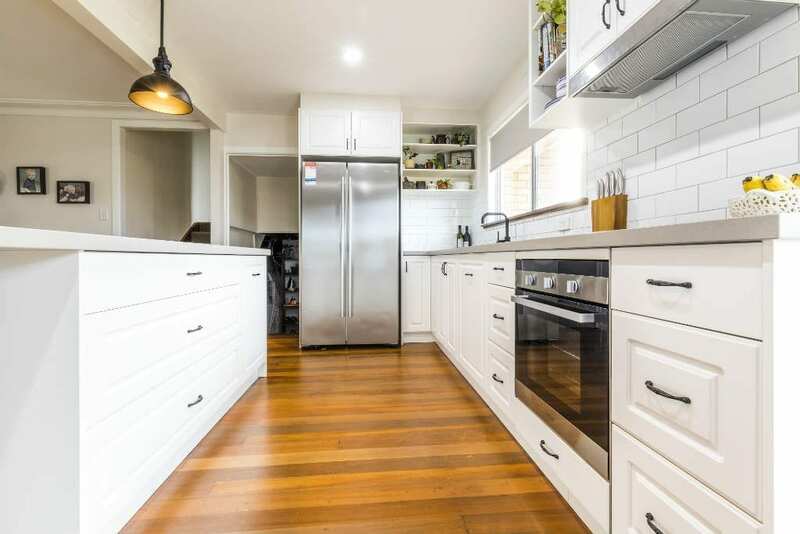 Kitchen Refacing is essentially only replacing the externally visible surfaces of your kitchen cabinetry, like doors and drawer fronts, handles and hinges, and at times where possible, benchtops. 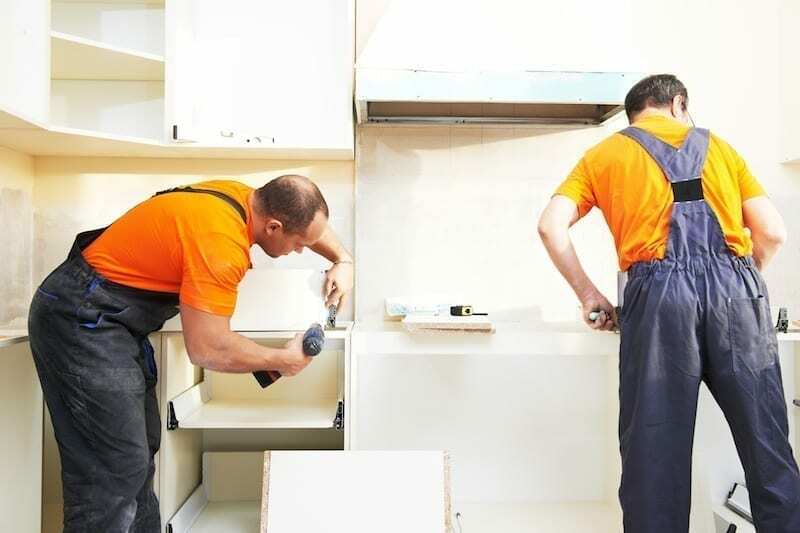 By keeping the existing cabinetry framework and layout of your kitchen, you can save on the time and costs of removing, disposing of, relocating and replacing otherwise sound components and services. 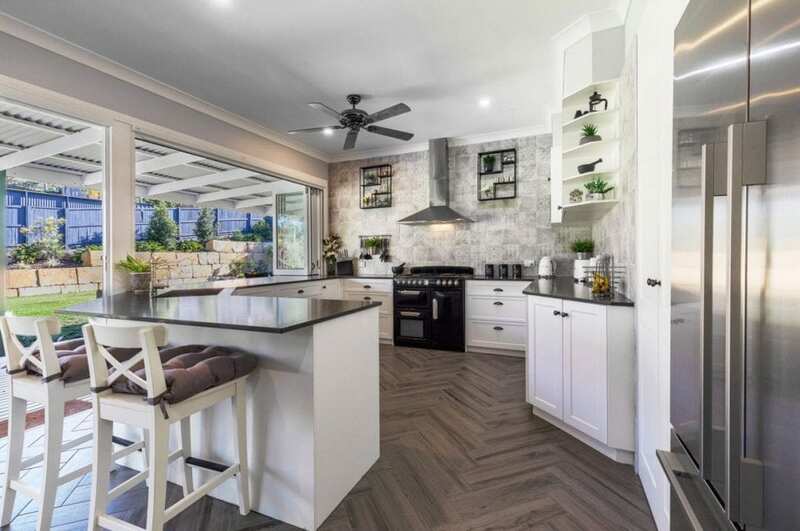 It’s certainly possible to make a tired and dated kitchen, look fresh and modern in a matter of days, with a budget kitchen makeover, by refacing your kitchen surfaces versus embarking on a full renovation. How Can I Know If Kitchen Refacing Is An Option For Me? If you’re happy with the current layout and configuration of your existing kitchen (ie. 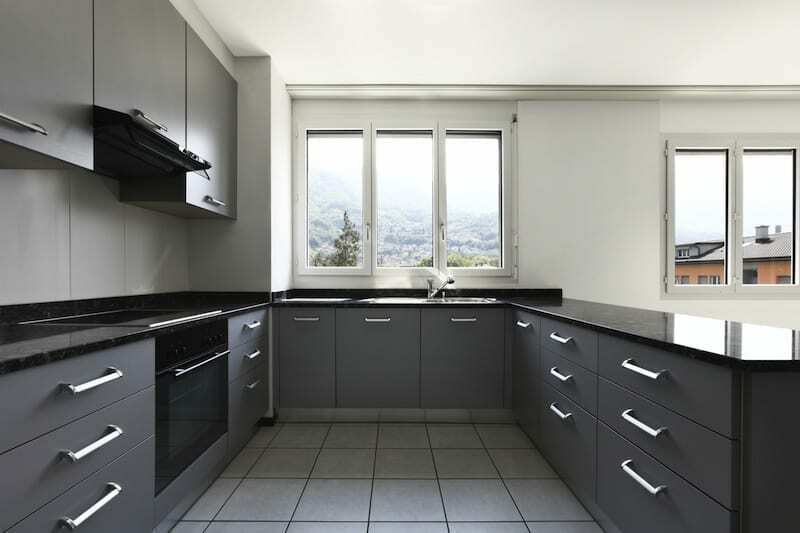 you don’t want to replace cupboards with drawers or change sizes of cabinets), and your framework cabinetry is still in a strong structural condition, then Kitchen Refacing may be a viable option. Why Should I Consider Kitchen Refacing As An Option? 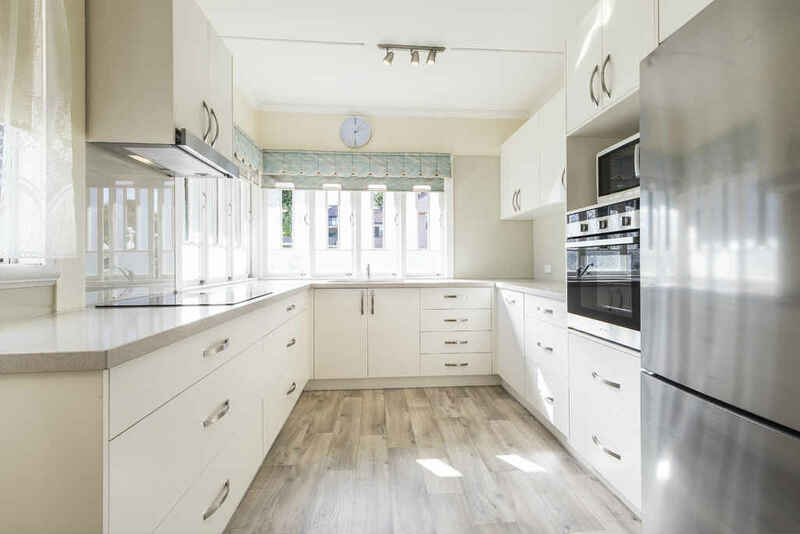 For most clients we work with who consider kitchen refacing, their primary reasons are they don’t like the colours, surfaces, handles or style of their existing kitchen, and are looking for an economical and speedy transformation. Many are also choosing to freshen and modernise their kitchen, to add value prior to selling their home. How Much Could I Save By Refacing Versus a Full Renovation? By refacing your existing kitchen versus completely replacing your kitchen it is possible you could save yourself up to 65%. 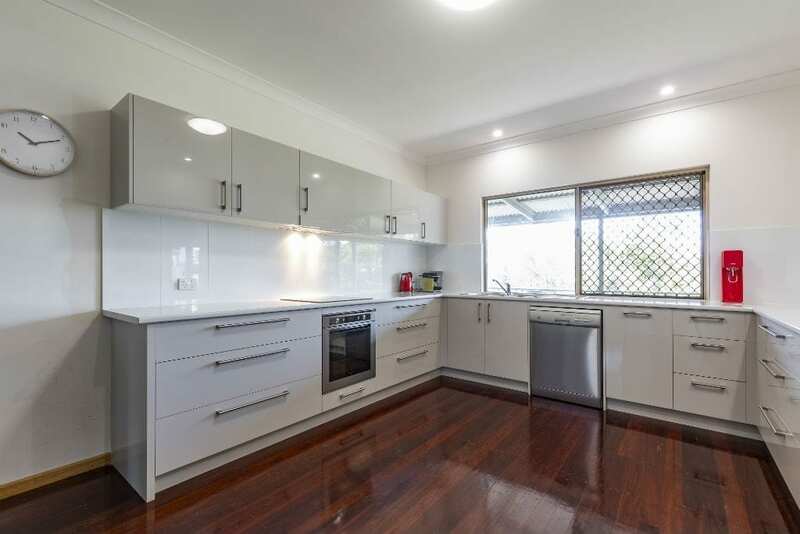 Of course, this will depend on the extent of refacing required, labour required, appliances, cabinet hardware, benchtops, splashbacks, and more. Depending on how far you want to take your kitchen makeover, it may in the end become more viable to choose a full renovation. 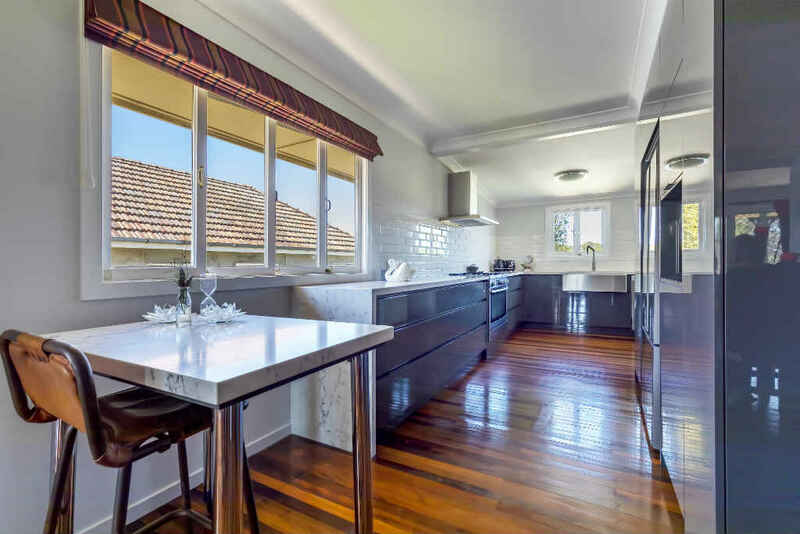 To find out if your kitchen is suitable for a budget kitchen makeover by refacing, CLICK HERE to book a FREE Onsite Consultation or Call Us on 1300 650 681 to discuss your options with one of our friendly Customer Support Representatives.